As the name represents the idea behind the design is to provide maximum foliage cover with tree like plants that can survive and grow on the terrace. It is designed to achieve a feeling as if one is not standing on the terrace but on the ground. 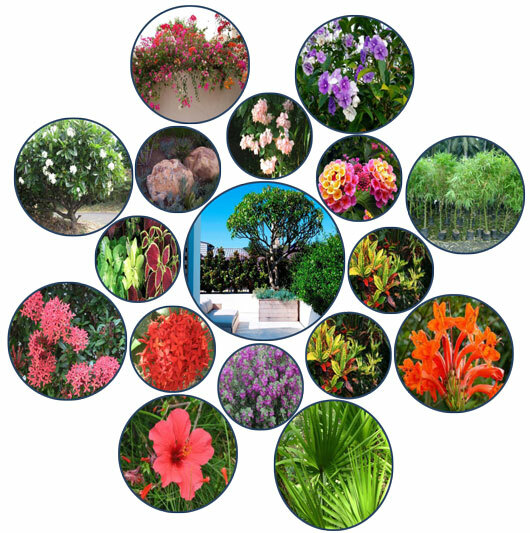 The design represents a mix of large 8’-10’ high plumier tree planted in large planters and combination of various varieties of shrubs. The shrubs will bring the hue of colors. The design also has fragrant shrubs/creepers which will provide a soothing fragrance on the terrace. Special care is taken to provide a perfect combination of plants, pottery and other elements that complement each other.